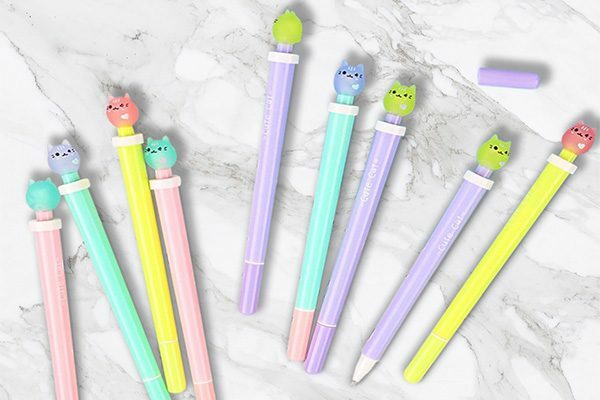 When we saw these super cute cat pens that light-up we were smitten! Purrfect for every day but maybe even a fun Valentine gift for your special cat lover. After all, our cats light up our lives, right? 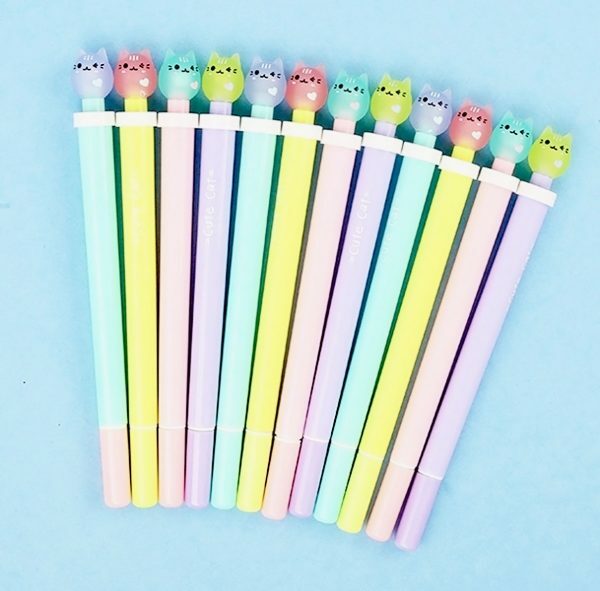 The cat pens come in four happy colors; pink, green, yellow and purple. The pens feature a winking cat with a tiny heart. With the click of the cat, the pen will light up. Removable cap fits on the end of pen while writing. All four cat pens have blue ink. 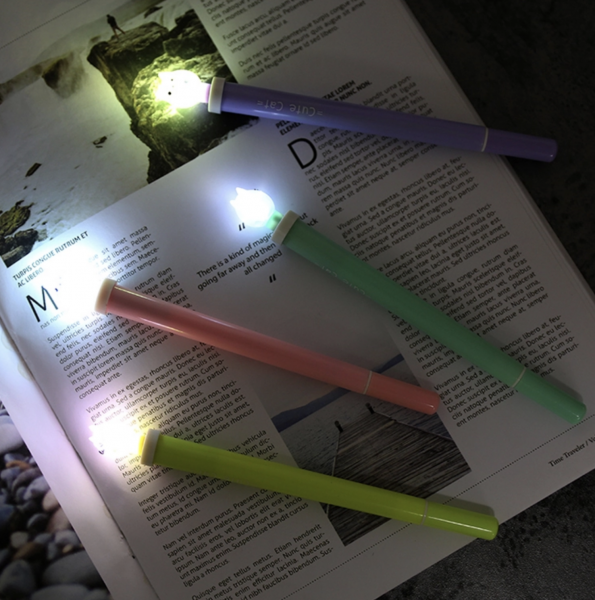 Let us know in the comment section below: What do you think of the new Light Up Cat Pens? This giveaway is open to everyone. Void where prohibited.